For special occasions you can rent dresses, and bags for a particular event, but now you can complete your hot look by renting clip in hair extensions. Clip in hair extensions are temporary hair extension which creates length, and fullness for the hair. These extensions can be used in updos, half up/half down Pinterest worthy hair designs, or used as a filler for sparse hair. They can be easily install by you, or schedule an appointment us. One of our glam squad team members can install them along with a gorgeous hair look. At the end of your fun occasion the clip in hair is simply removed from your own hair with no damage to your natural locks. $75 is refunded after the hair extensions are returned in good condition on the agreed returned date. The will be an 5% per day late fee deducted from the refund amount if extensions are not return on the agreement date. In order to rent hair for your special event you must come in 2 weeks prior to your event date, or before to have a hair extension consultation. 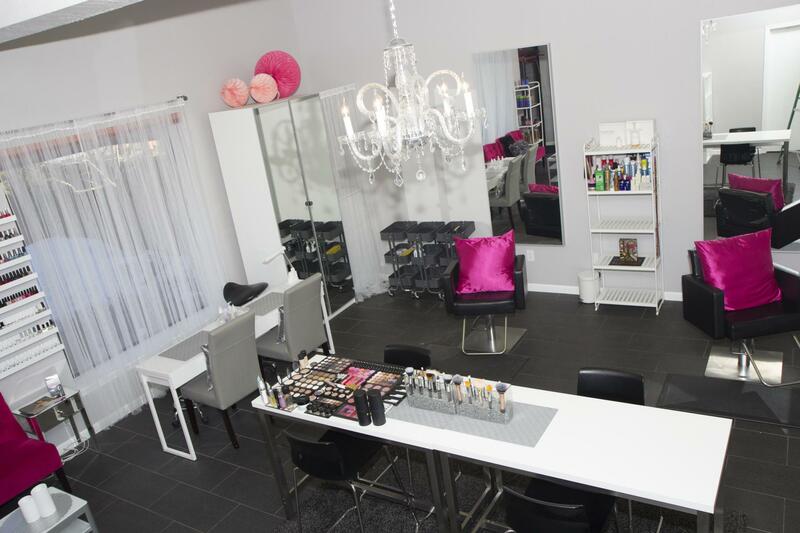 You are welcome to book your hair extension consultation through this site. 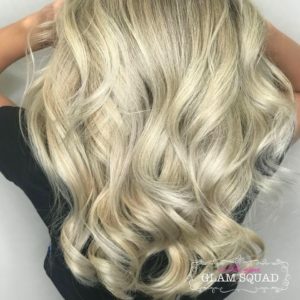 At your consultation, we will select color, length needed, as well as view your inspiration hair images, if needed, for your hair design appointment. Clip In Hair Extensions come in 3 lengths 16″, 18″ and 22″. There are 16 color options to choice from. In addition we also offer clip in hair extensions for purchase as well. Please inquire if interested.